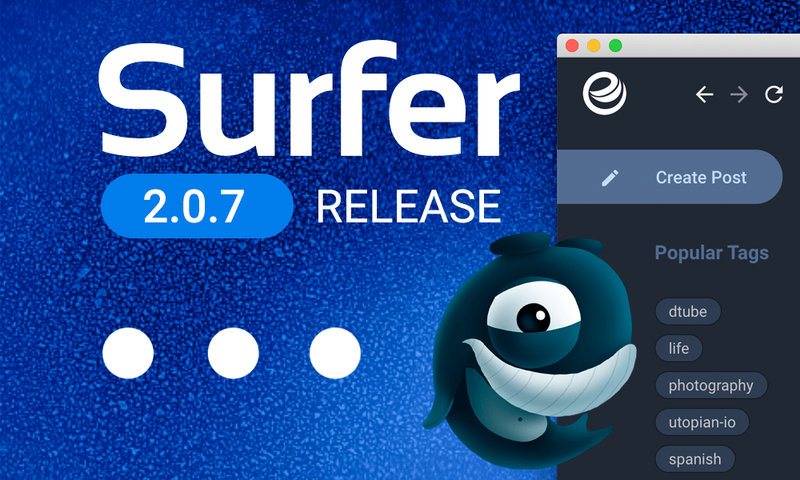 Recent eSteem Surfer 2.0.7 build is ready to download! If you are still wondering what is it: it's a Steem Desktop client (available for Windows, Mac and Linux) powered with most needed useful features. In this update we've implemented wallet Power Down feature to convert your Steem Power into Steem tokens, we've added search feature for your friends list, ability to delete any of your comments or posts and we've fixed a lot of small bugs, tweaked the code and app style. i really liked this app , thank you for spending your time developing @esteemapp ! Also, a Steem Tip Bot for Reddit wuld be something I just wanted to drop here to get some visibility on the idea, as a steem tip bots on reddit would help on-board so many reddit users. Using Steem to pay for ads would be amazing and add to its use case. Excellent update... but what I'm really missing is an update to the Android version. The last one introduced quite a few problems, now it has been crashing frequently, which didn't happen with the earlier version. I'm sure you guys are already working on it. Mobile update is coming early next week! @good-karma what about iOS? Mine won't work at all and I want to start using it again : / Any tips? This is exciting. keep up the good work @good-darma! if you are can you ask how close esteem surfer is to being a Brave Browser style app that has its own internet browser? 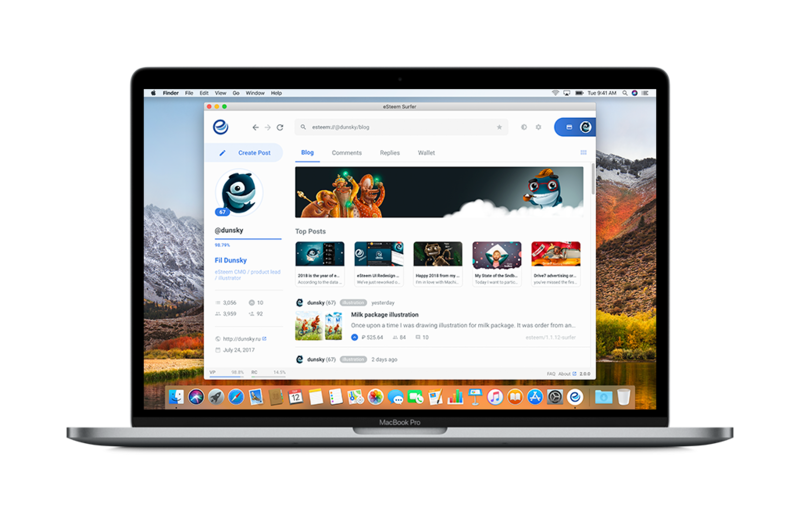 It would be SO nic eto have desktop and mobile steem Internet browsers that replaced all the mostly google adsense ads with steems own network of ads, which it could get from a third party and just pay us steemians to yuse the app just liek brave developer version does. I didn't think you meant that intentionally. Right? As a esteem surfer user this new release will surely improve my user experience. Thanks for releasing this new update. Cool. I've got that installed on Ubuntu just now. Keep up the good work. wouldnt it be nice if this esteem surfer app for desktop and mobile had a BROWSER inside? So we could compete with Brave? These all look like really good updates. I've appreciated how you seem to be working hard on your app on a regular basis to make it better and better. I don't seem to see as much work coming from the other sites much anymore, so good on you for the continuing effort. Also, I very much appreciate the ongoing sponsorship with the Curation and Engagement Leagues via @esteemapp. Thank you for continuing to do that, too. Your UA account score is currently 8.492 which ranks you at #1 across all Steem accounts. In our last Algorithmic Curation Round, consisting of 228 contributions, your post is ranked at #2. Congratulations! Good evening. I have already installed an updated version of the program. I will use it for further work on the platform. I want to say a big thank you to the developers of this project. Updates are always good. good work by you sir! i am not understand??? please tell me anyone??? This information is really useful for a newbie like me, keep your good work! I updated my client, but have a question about Linux version. What port/protocol does it use when I submit a post or comment? I can upvote and view, but when post I got RPC error. It is probably a firewall issue, but I need to know what our admin to ask about. I am new to steemit but I will try, thanks for the support. Try and give your feedback, thanks. You got a 84.62% upvote from @brupvoter courtesy of @steemium! 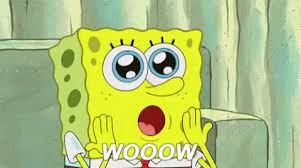 You got a 42.82% upvote from @spydo courtesy of @steemium! We offer 100% Payout and Curation. Sadly the scheduling stopped working for me. Is this going to get fixed at some point? Thank you. @steemium purchased a 72.82% vote from @promobot on this post. This post has received a 59.21 % upvote from @boomerang. This is great I hope it is lite. Thumbs up for you eSteem team! me impresiona la importancia que le dan a sus proyectos de seguir así se volverán aun mas grandes , solo espero no se olviden de ayudar a sus usuarios por igual. Great Update, had to download it immediately for windows. It took a whiletho, an I also forgot to leave a comment :P .
sounds really nice what you are doing, I think I'll have a try! I just tried this. But it's difficult to search for contents within the page. e.g., Control + F is not working. It’s already on Github issue lists, we will fix this in the next update, thanks. Every time I open Esteem in my phone : The home page does not load - it always blank - no matter i choose hot , trending, new. Change the server from the settings panel to solve the blank issues. I will advise you you to switch to the latest version of eSteem mobile v2. Search for eSteem v2 on app store or play store to download for your device. @good-karma, Keep up the great work brother and good to see your efforts torwards new developments and changes. Stay blessed. You raised your level and are now an Orca! I really miss this feature in your program. Only it works as inconvenient. Sure would be nice to see some screenshots of what you got done.